Last month the winter edition of Toland Travels-Live! 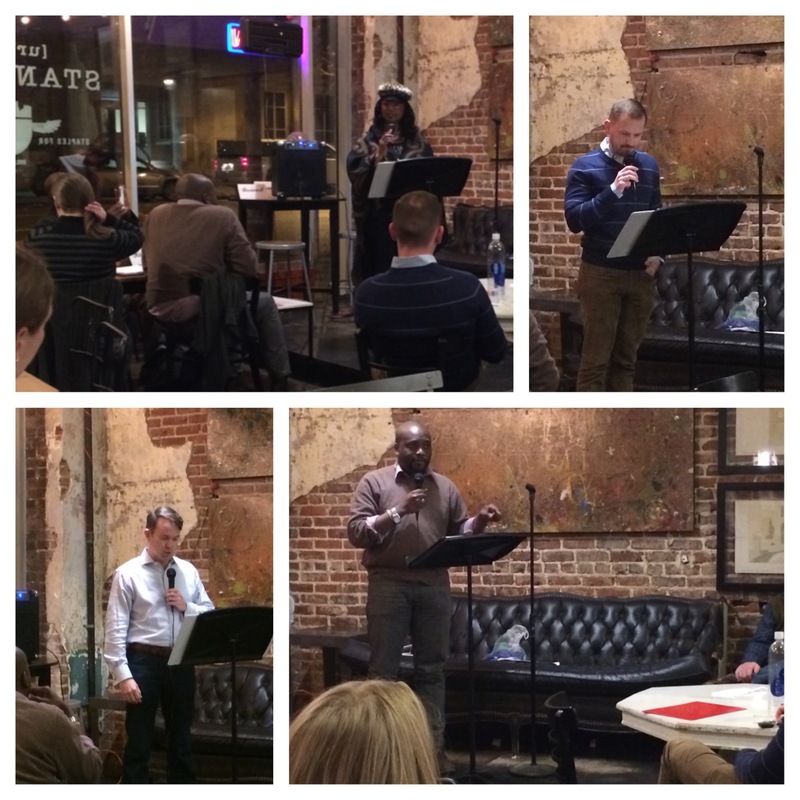 took place at Urban Standard in Birmingham, Alabama and it was the most eclectic group of writers we’ve had so far. A couple of local celebrities a professor, a financial guru, and me all presented stories for the night. Each one was completely different and all reflected on how travel in some way changed our lives. I kicked things off with a reading of “I Spy” about my experiences in the low level, cut throat world of corporate spying. It didn’t go well…..
Birmingham based financial planner Fergus Tuohy told an interesting story about finding bravery he didn’t know he had to stand up to his fraternity and bring about real change, in both the fraternity, and himself. It was a great night, and some really terrific stories were told! 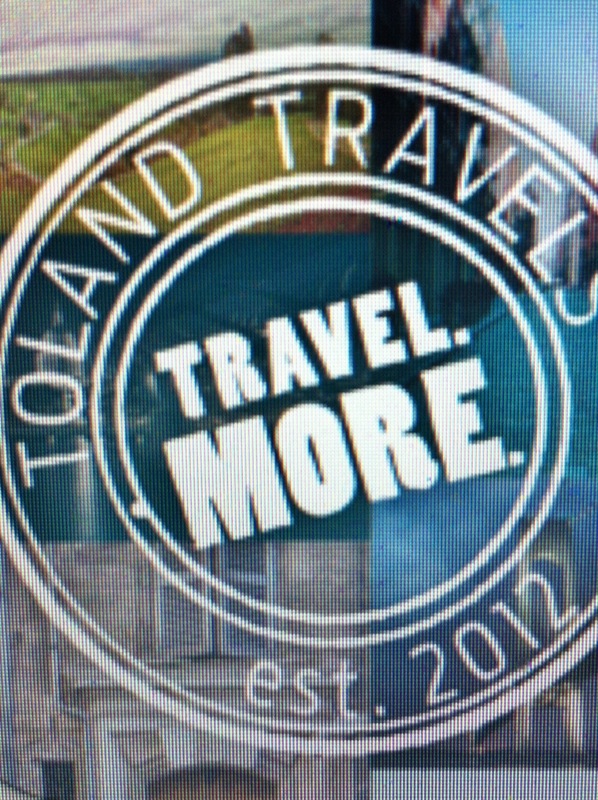 Follow Toland Travels on Twitter, Instagram, and on Facebook to find out when the next event will take place.